SAY HAPPY MOTHER'S DAY WITH A HUGG! This Mother's Day say it with love, say it with a hugg! Because sometimes words are not enough...find the perfect song for anything you want to express and send it as a 'hugg' to anyone, anywhere for FREE! Go to www.huggnote.com now to start hugging. 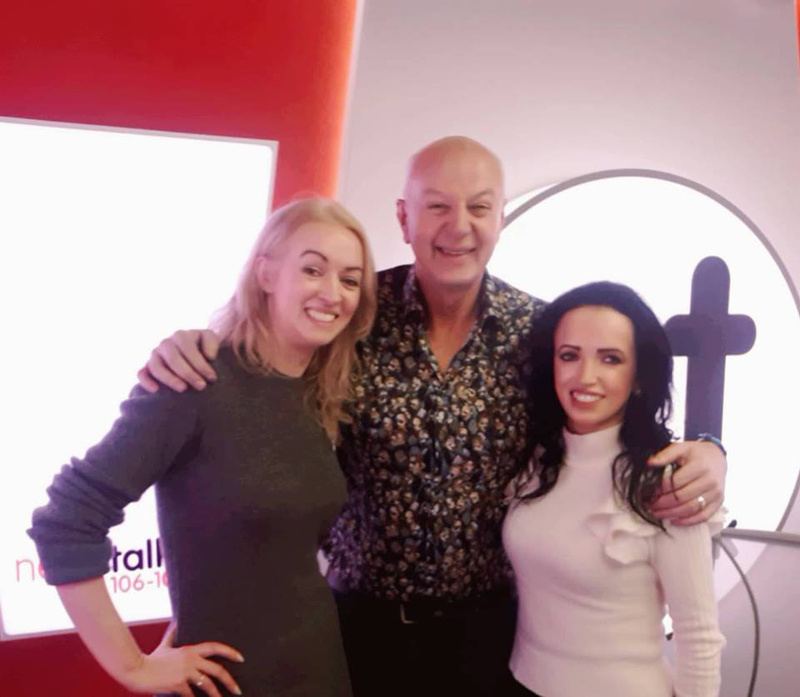 Founded by music-loving sisters from Ireland, Jacqui and Perry Meskell, Huggnote is a music messaging application that's all heart! Harnessing the power of music to heal, uplift and connect, Huggnote is the music application the world's been waiting for. Huggnote is currently in private beta and will officially launch soon! You're going to love it! June 1st 2018: Huggnote win's third place in Google's Adopt a StartUp Comp. Huggnote was chosen from amongst 30 stellar start-ups to win 3rd place in Google's Adopt a StartUp Competition. 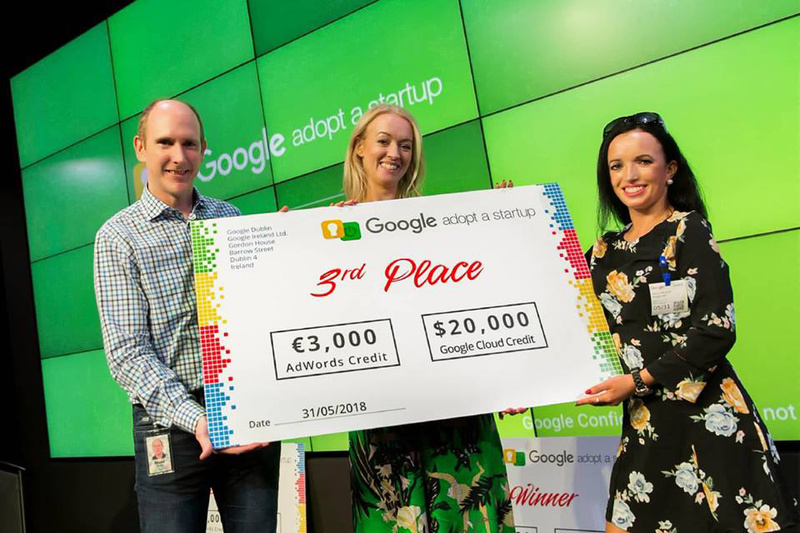 Speaking at the event founder Jacqui said the team were 'delighted to have Huggnote recognised by Google for its innovation and potential to be a global player on the world stage, from right here in Ireland'. 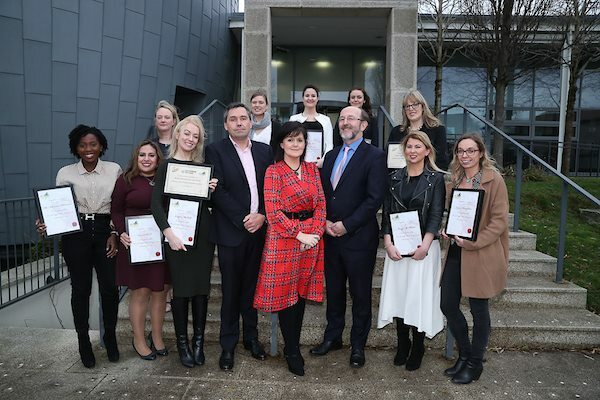 On December 18th 2019, Huggnote was awarded 'Most Innovative Start-Up' at the prestigious DCU Ryan Academy High Fliers Programme. 'To be chosen from amongst such an incredible group of start-ups means so much' said founder Jacqui. We are currently looking for talented interns/grads to work and grow with us as we change the world, one hugg at a time! We have openings across the following streams: Tech Development; UI/UX; Sales & Marketing; Video Production/Graphic Design; Legal and of course Music! We are especially interested if you have particular love of music from EU (any country) /Latin-America/Japan/Africa or Jazz/Classical. Basically if you live for music we want you on our team! Email perry@huggnote.com with your info and we'll be in touch! Copyright � 2017 Huggnote Ltd. HUGGNOTE and the Huggnote Logo are trade marks of Huggnote Ltd. All rights reserved.